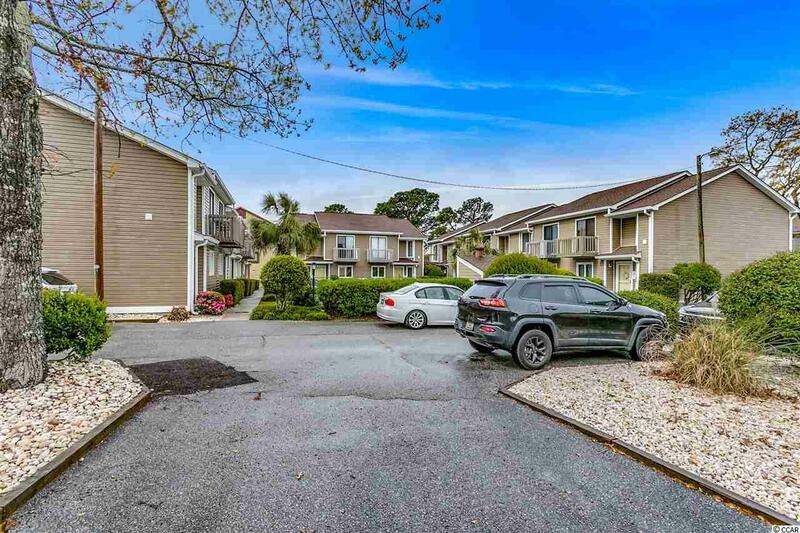 Rare opportunity to purchase this incredible 2 bedroom 2.5 bathroom townhome located in Kimbery Dunes, featuring a courtyard off of the living room! Delightfully open floor plan and wood-burning fireplace create the perfect atmosphere to welcome you home! Fully equipped kitchen offers a breakfast bar, ample cabinetry as well as a pantry for storage galore! Sliding glass doors offer the warm flow of natural light as well as access from your living room to your outdoor fenced courtyard! Downstairs half-bath offers convenience and privacy. Just upstairs, you will find your spacious Master bedroom, which offers a bathroom with shower/tub combo and sliding glass door access to your balcony, overlooking the courtyard. Second bedroom offers bathroom with shower/tub combo and sliding glass door with balcony access as well! Upstairs you will also find your laundry room, with W/D hookup and plenty of room for storage! **New H2O heater in 2019. New Dishwasher in 2019! New Roof in 2016! Community Pool is shared with only 12 townhomes! 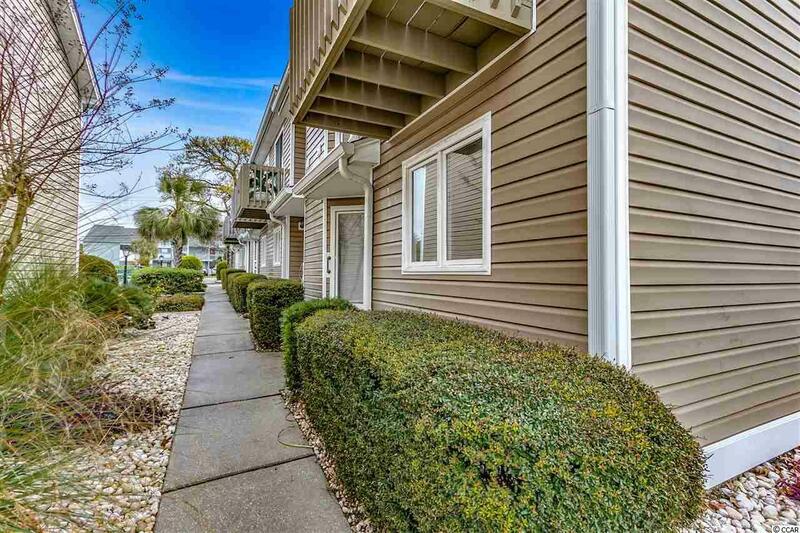 Do not miss out on this roomy 2 bedroom 2 bath townhouse in the Avenues of Myrtle Beach! 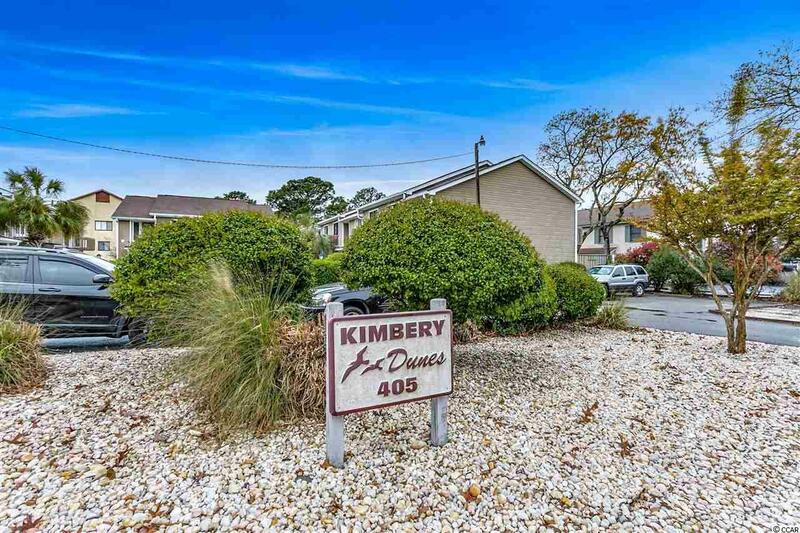 A Kimbery Dunes unit does not come on the market very often for a reason; (The last sale of a Kimery Dunes Townhouse was in 2016! ) 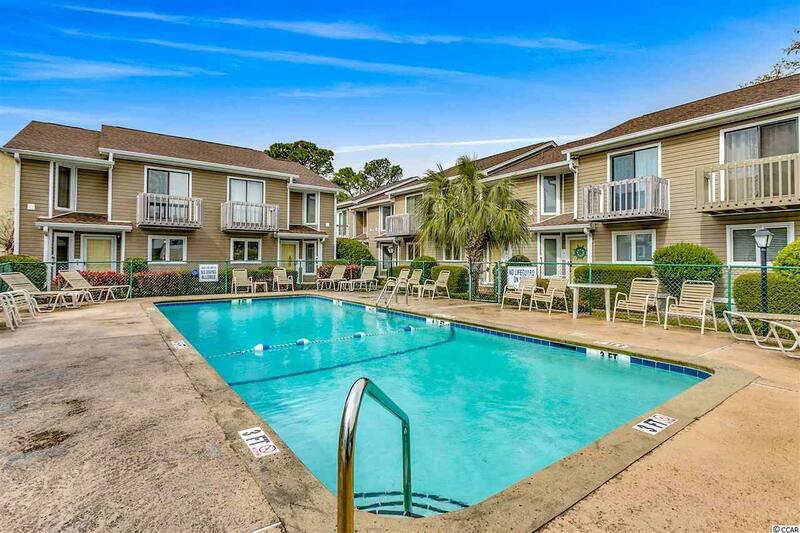 it is in walking distance to the beach, restaurants, shopping and grocery store. Relax by the pool or in your fenced in patio in the warm summer months and take advantage of the wood burning fireplace in the cool winter months!